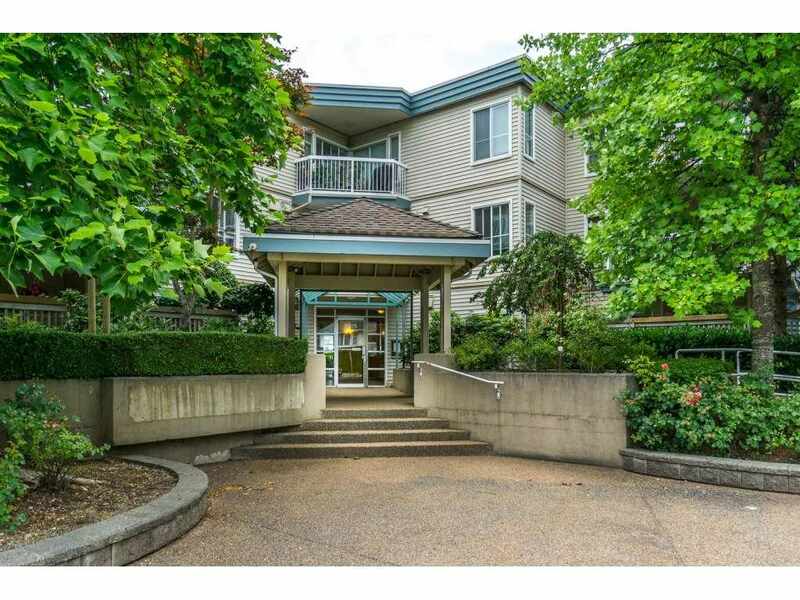 Quiet West facing suite in Crestview Gardens! 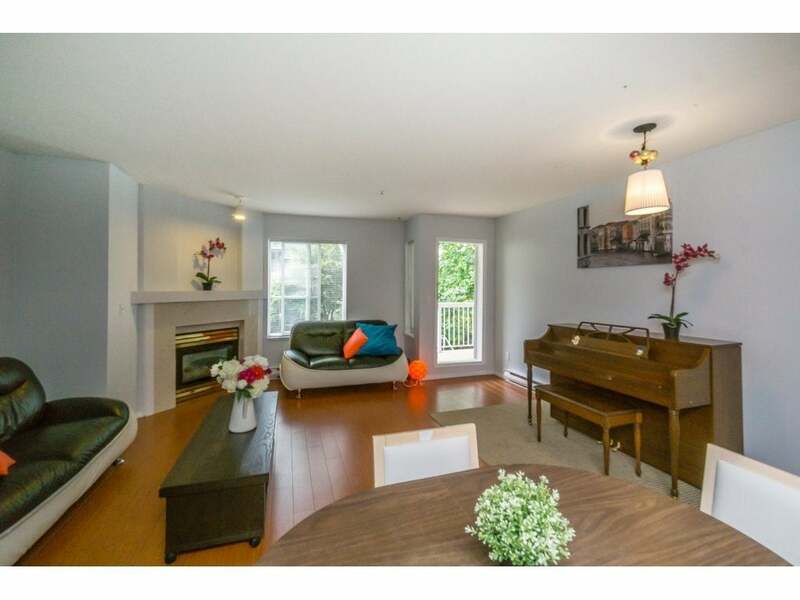 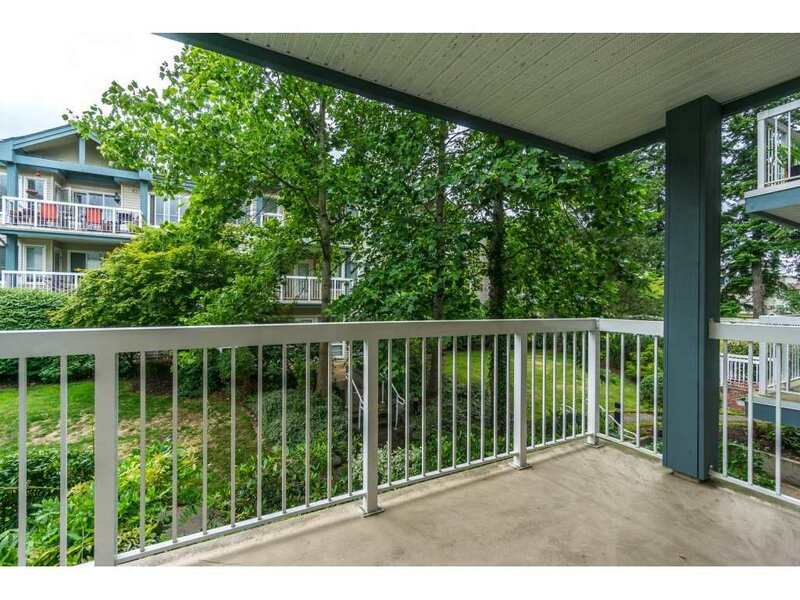 Plenty of natural light with balcony facing onto the private back courtyard. 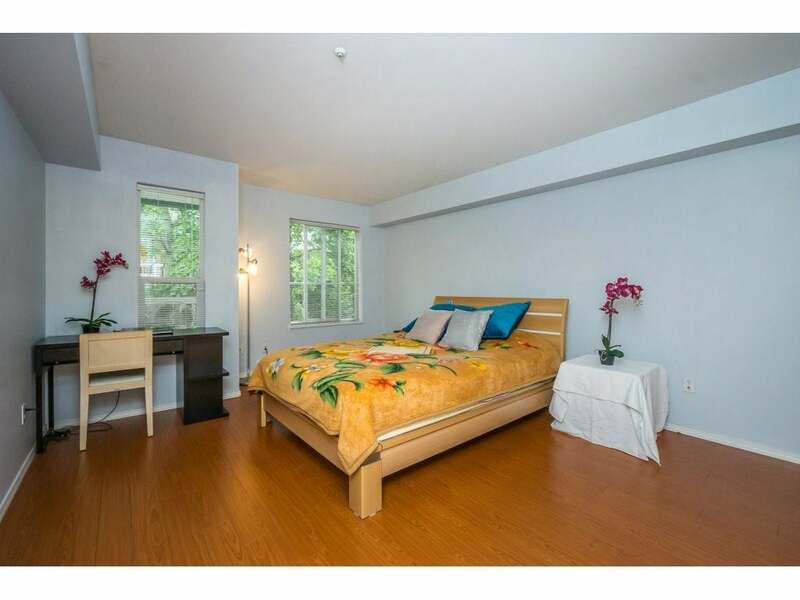 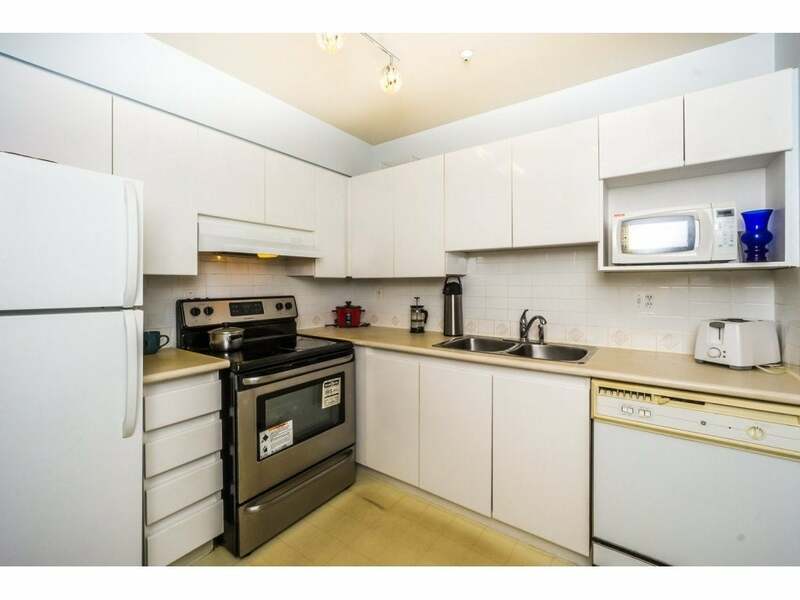 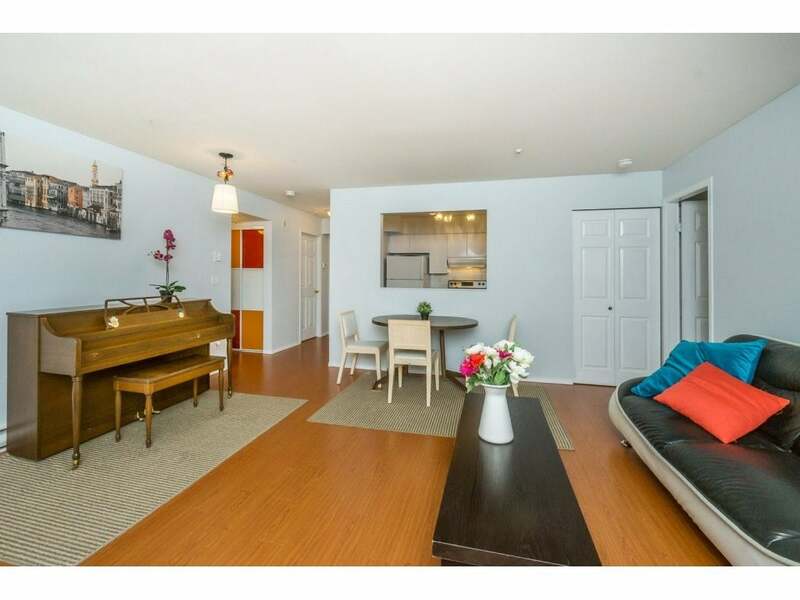 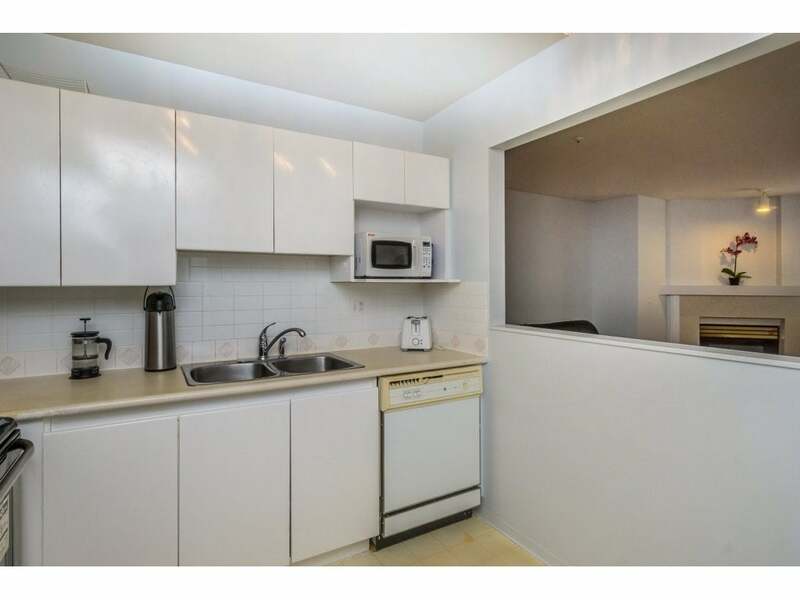 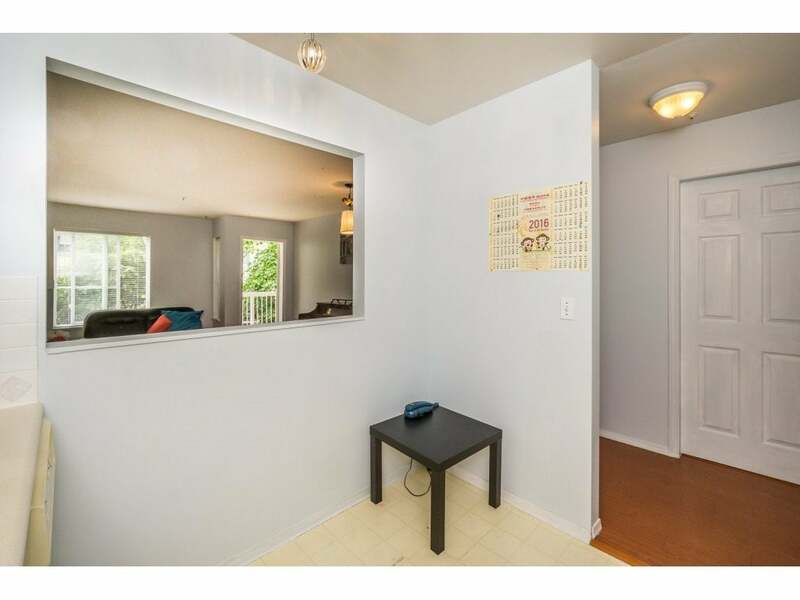 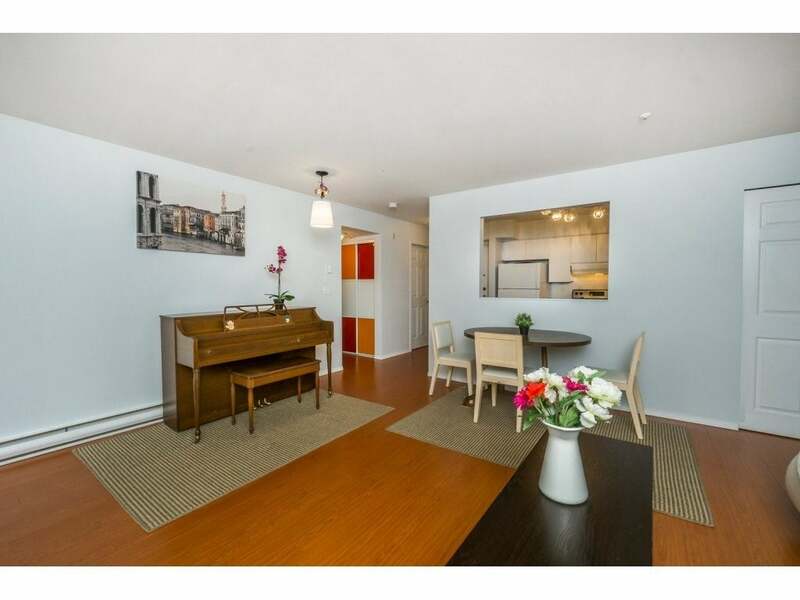 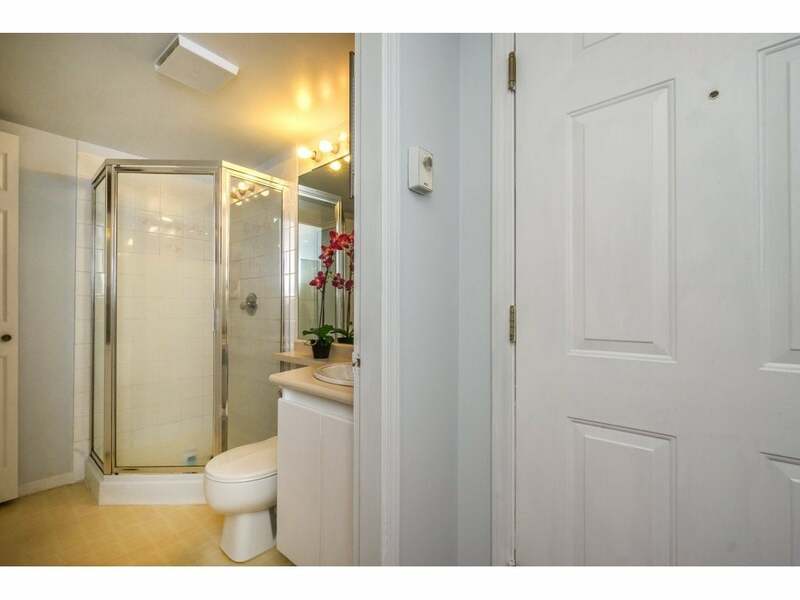 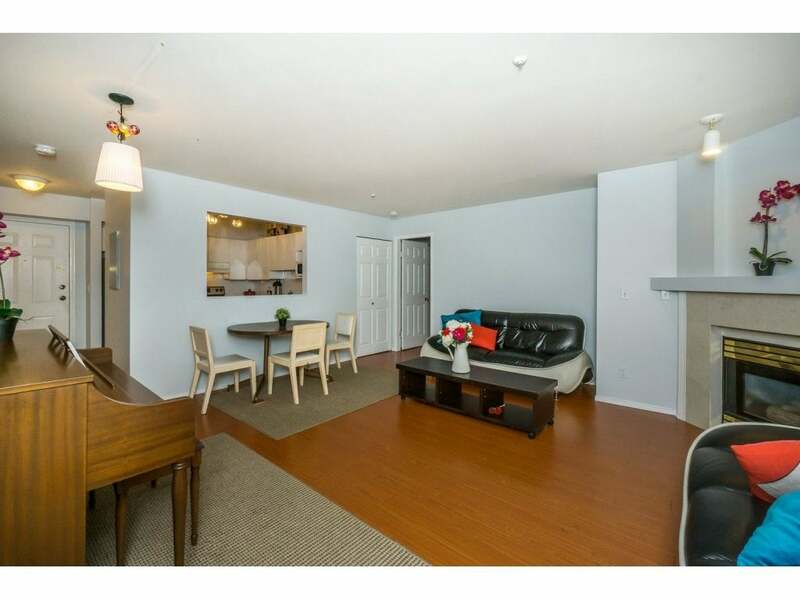 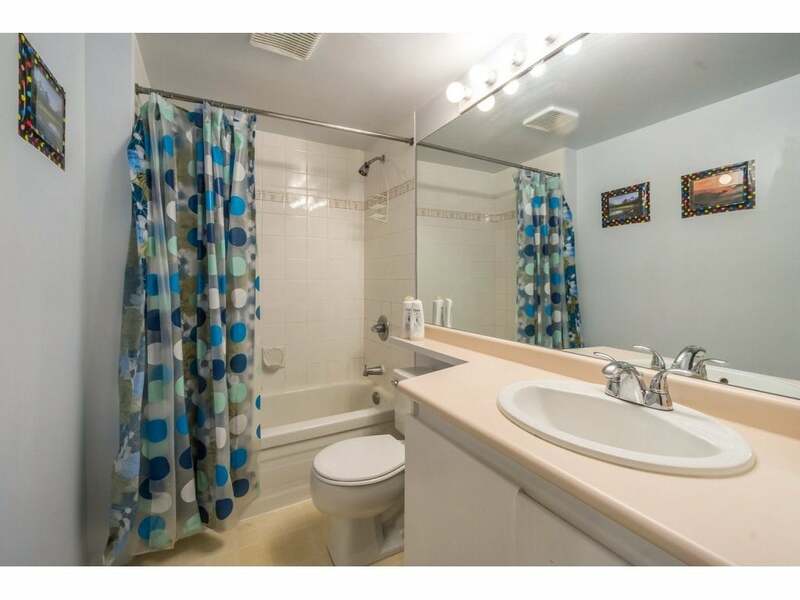 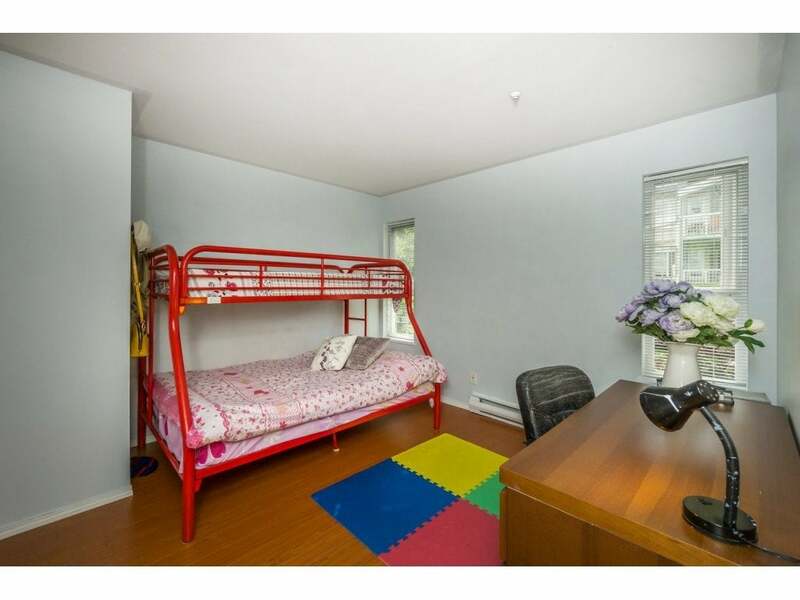 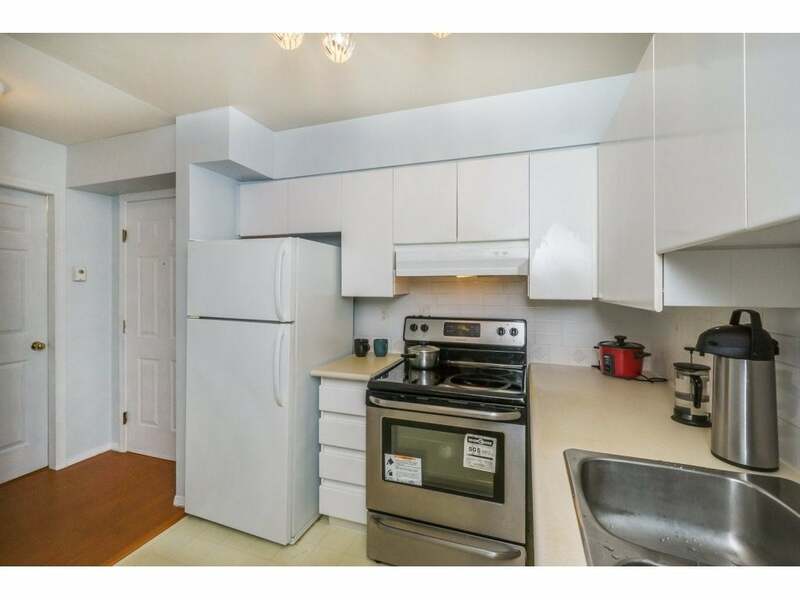 Two ample bedrooms with plenty of storage, upgraded laminate flooring, and very functional layout. 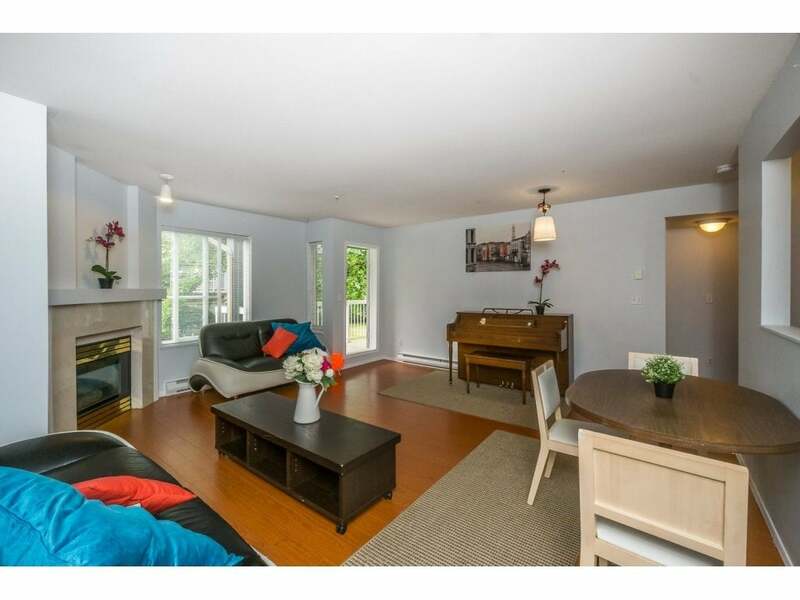 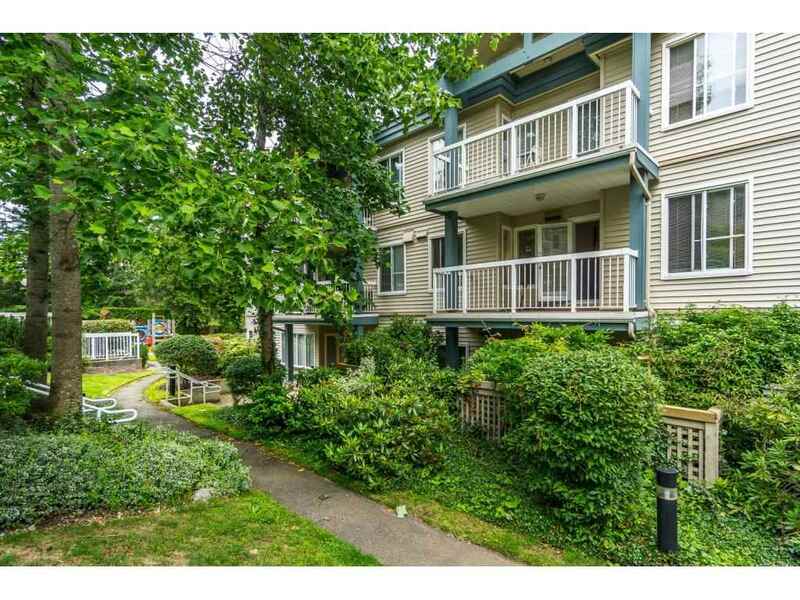 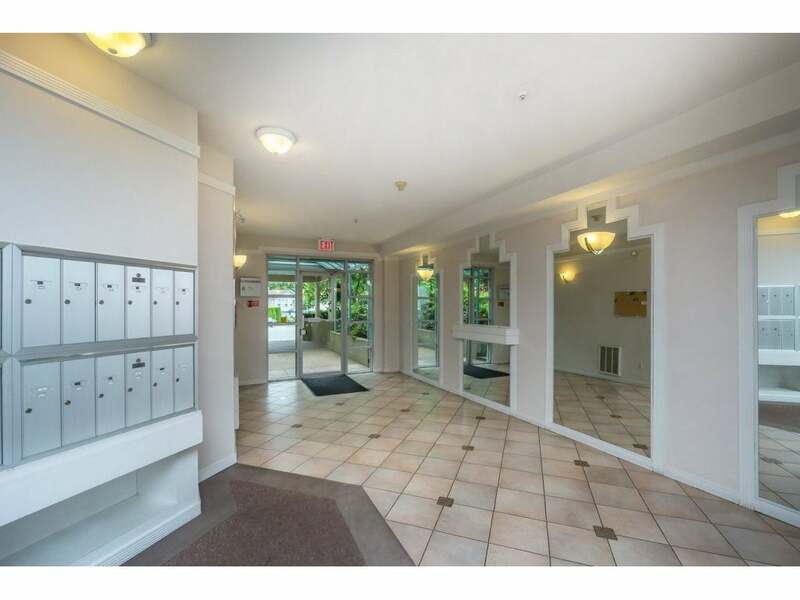 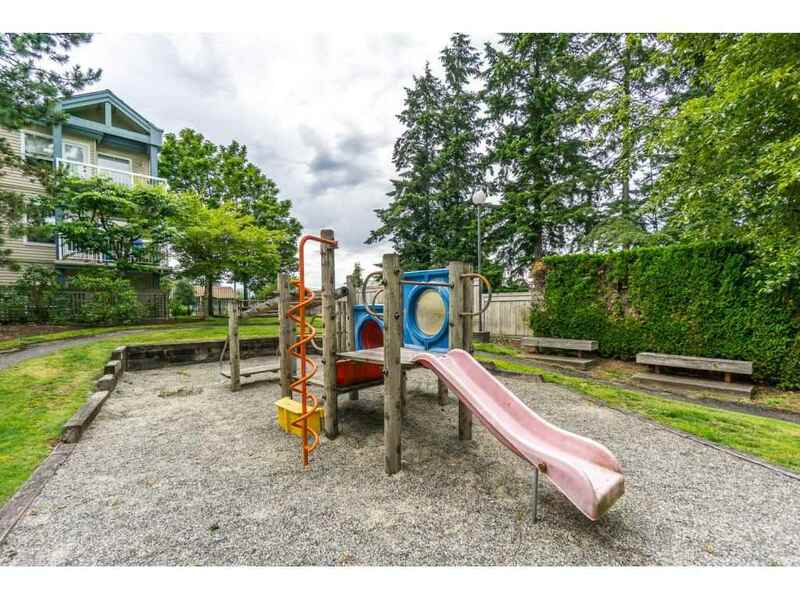 This fully rainscreened building is located on a cul-de-sac within a block of elementary school and easy access to Skytrain and Bus routes. 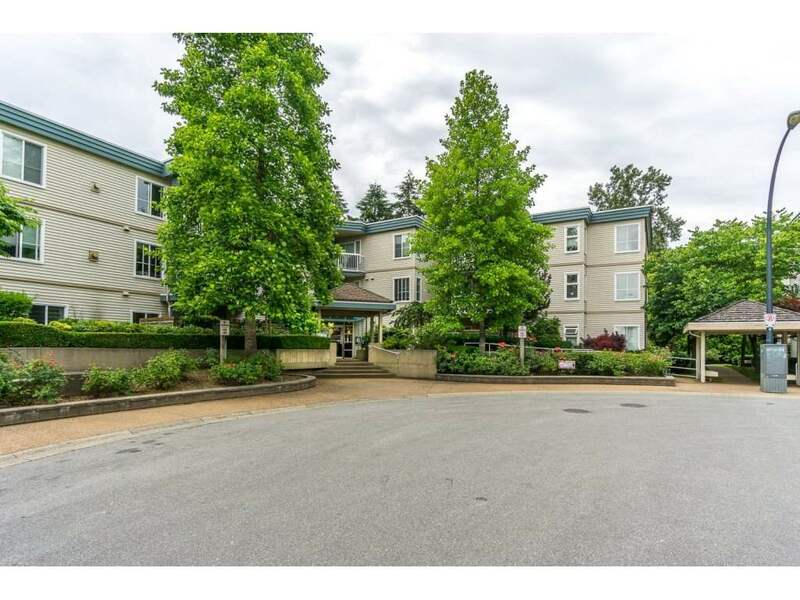 Featuring Insuite Laundry, Secured u/g parking & Storage locker with hot water & gas fireplace included in maintenance fee. 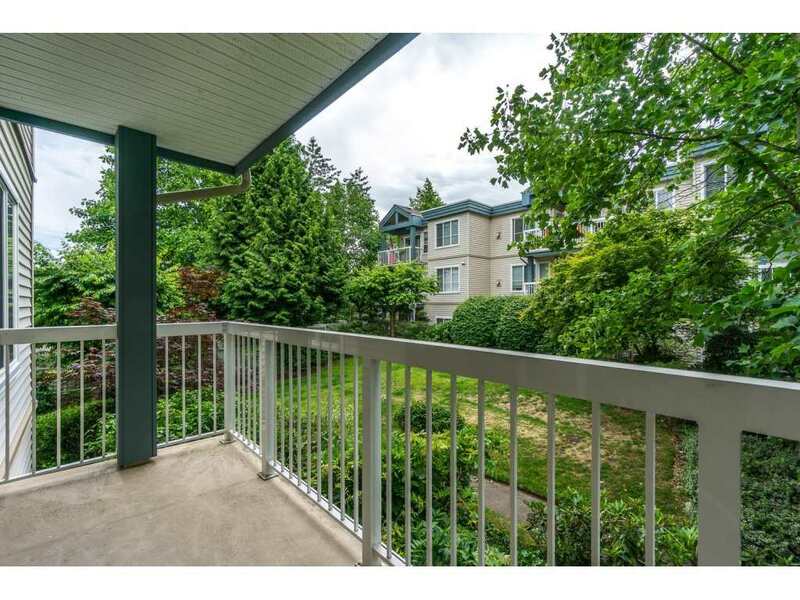 Call Today for your private viewing or come and check out our open house Saturday June 25th from 1-3PM!